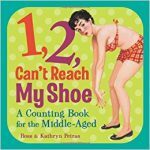 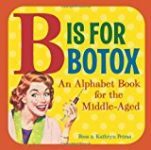 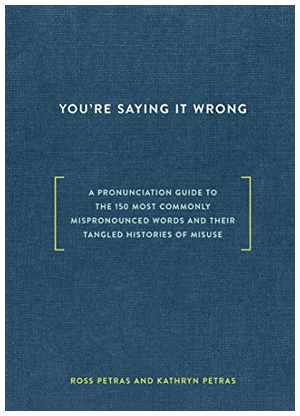 KATHRYN & ROSS PETRAS are the New York Times bestselling authors of You’re Saying It Wrong, as well as numerous other non-fiction books. 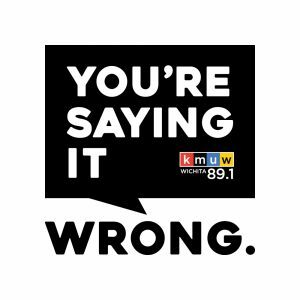 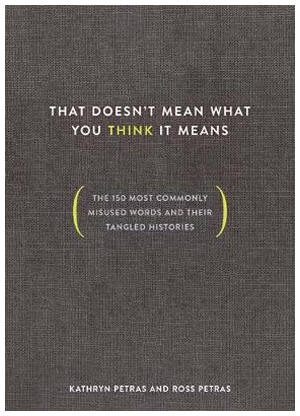 Their latest book That Doesn’t Mean What You Think It Means focuses on the most misused and confused words in the English language, They are do a biweekly podcast about words with NPR’s KMUW (cleverly) called You’re Saying It Wrong. 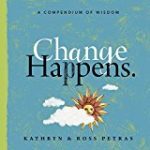 Kathy lives with her husband in Seattle, and Ross with his wife in Toronto.